Vietnamese traditional cakes carry the soul of Vietnamese people and represent the distinction of each region throughout the country. With 54 groups of ethnic peoples, there are different kinds of traditional cakes with various flavors - typical for Asian cuisine, free from oven baking but making use of steamer, boiler, and banana leaves to enhance the most natural flavor of home-grown ingredients. The very first kind of Vietnamese traditional cake to be mentioned is Chung cake – a traditional and irreplaceable cake of Vietnamese people in the Tet Holidays and King Hung’s anniversary (10th March Lunar). The legend has it that Chung cake was invented by the 18th Prince of Hung Emperor in the contest of looking for new Emperor, dating back to 3,000-4,000 years ago. Prince Lang Lieu, made round and square cakes, the round symbolizing the sky and the square symbolizing the Earth (under the ancient Vietnamese perception), to be offered on the occasion of Spring. Since the cakes he offered were of special meaning and delicious taste, Lang Lieu was selected to be the next Emperor. For the Vietnamese, making "Banh Chung" is the ideal way to express gratitude to their ancestors and homeland. Main ingredients are glutinous rice, pork meat, and green beans wrapped in a square of dong leaves that will give the rice a green color after boiling for about 12 hours by wood. In the traditional conception of Vietnamese people, the process of making Chung cake is the opportunity for family to come together. Sitting around the warm fire, all members in the family tell one another the past stories and are ready for a New Year with wishes of best things. 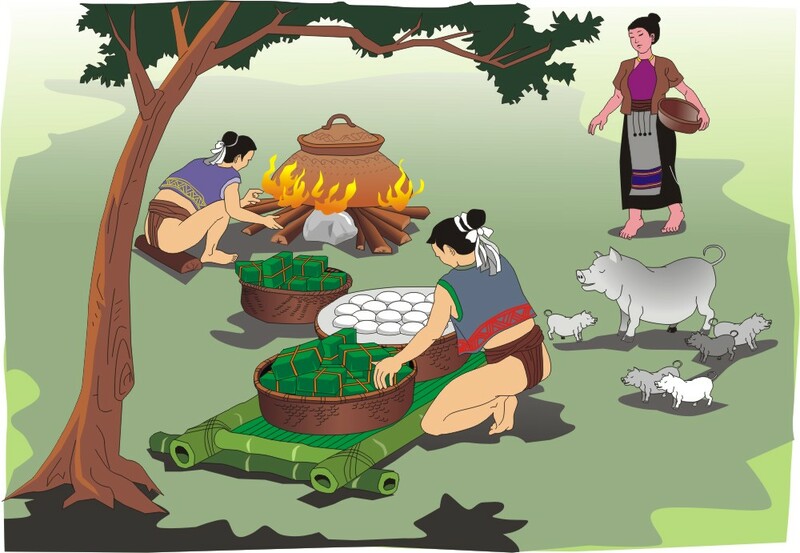 Nowadays, in some big cities, the business lifestyle of modern society prevent people from preparing the cake, however, the habit of worship ancestors with Chung cake never changes. It is the evidence of the Vietnamese loyalty and deep gratitude to ancestors. Vietnamese moon cake – a special dish for Mid-Autumn festival of Vietnamese people (Bánh trung thu). In the past, Vietnam shared many different cultural features with the Chinese people and especially the Mid-Autumn festival, which is for lunar worship and moon watching. 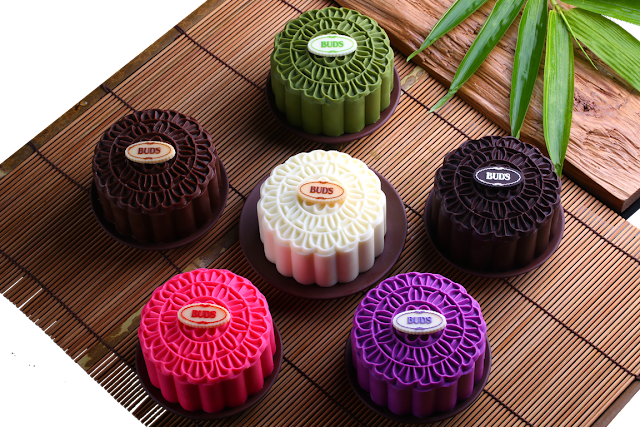 There are two kinds of mooncake: "Bánh nướng" (baked mooncake) and "Bánh dẻo" (sticky rice mooncake). After being filled with various combinations of salted egg yolk, dried sausage, mung bean paste, salt, sugar, cooking oil, sugared pig fat, lotus seed, watermelon seed, bánh nướng will be brushed with egg wash, then baked in the oven (the only kind of Vietnamese traditional cakes to be baked), while bánh dẻo’s crust and fillings are pre-cooked before being stuffed and put into the mold. Vietnamese Donut – “Bánh rán” is a delicious finger food for breakfast in Vietnam. There are two main kinds of bánh rán, namely salty cake and sweet one with the former becoming a popular snack for the youth. While the filling of sweet cake is sweet mashed mung bean, that of salty cake is quite similar to pillow cake‘s, a mixture of minced meat, prawn, glass noodle, veggie and etc. 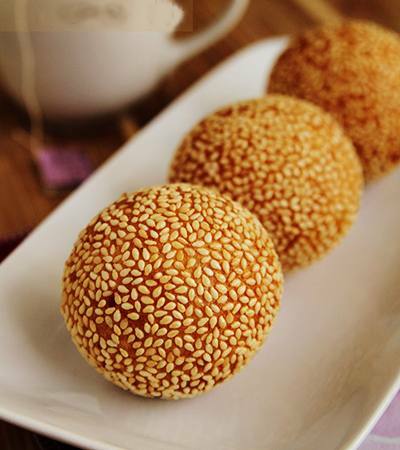 What’s more, among different types of sweet cake, the cake coated with sesame seeds is the best choice due to its moderate sweet taste, crispy cover and subtle fragrant. The dough is a blend of glutinous rice flour, rice flour, mashed potato/taro and sugar. Mashed mung bean filling is rolled into ball shape, wrapped inside the dough and then rolled over a plate of sesame to make its sesame coat. After deep-fried, the cake is getting golden brown, crispy and aromatic. Green bean cake – “Bánh đậu xanh” is usually served as snacks, just like tea biscuits, when drinking tea. The sweet flavor of the cake blending in with lotus tea is a perfect match when we enjoy a sip of tea. This combination really has the power of bringing people closer in a warm atmosphere. 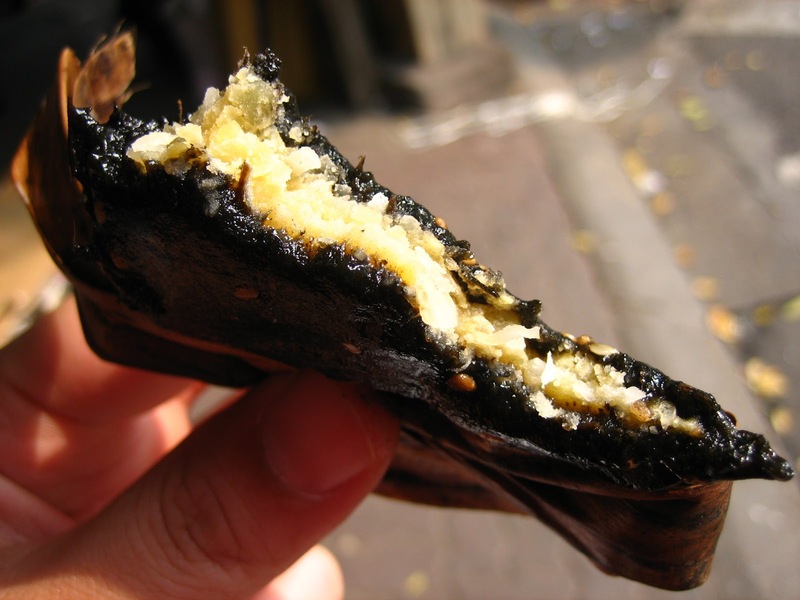 And to stress the difference among Banhs, Banh Dau Xanh is made purely of sugar and mung bean powder. Rice cake - "Bánh tẻ" is a kind of steamed rice cake in Vietnamese cuisine, originating from the Red River Region of northern Vietnam. Banh te are made from non-glutinous white rice, which is soaked in water and ground into a thick and watery mixture of water and rice powder. This mixture is cooked to a temperature above 50oC while it is stirred for 3 hours until it reaches the consistency of thick slurry. For the filling, pork, onion, and shiitake mushrooms are finely minced and combined. To compose the dish, a layer of rice paste is layered onto a leaf, followed by a layer of filling, and then another layer of rice paste. 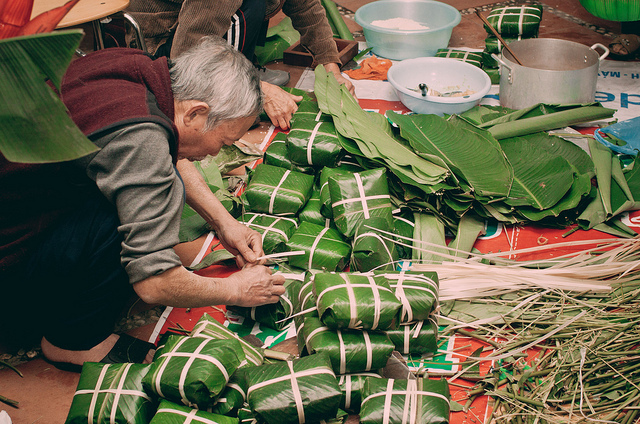 The final banh is then wrapped with the leaves tied with thread or string, forming slender cylinder. The last step involves steaming the banh te for 20 minutes until fully cooked. The banh te is served with Vietnamese dipping sauce. Hon cake - "Bánh hòn" is less popular than any other kinds of bánh family and is the specialty of Huong Canh, Vinh Phuc province only. Non-glutinous rice is ground into powder and kneaded until soft and sticky. The dough will be steamed then divided into small pieces. For the cake-filling, slicing scallions will be stir-fired with pork, wood ear mushroom; sometimes it goes well with ground peanut and black pepper. After being wrapped and rolled into a ball shape, tiny white banh hon is steamed again for 10 minutes. Banh hon is usually served hot by street side vendors with very low price. 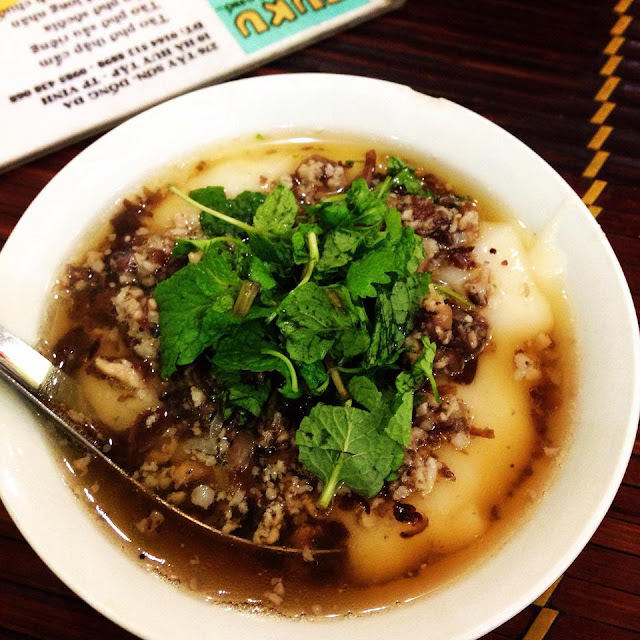 Rice pyramid dumplings - "Bánh giò" is a steamed rice cake, often filled with meat, mushroom and shallots. 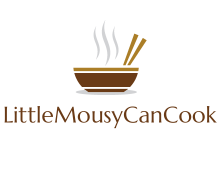 The key to achieving the perfect texture is to add a bit of cornstarch to the rice flour to firm up the dough, then flavor it with warm chicken broth and cook it on the stove before shaping the rice cakes. Banh gio is one of the most popular dishes for breakfast thanks to its flavorful taste, aromatic ingredients and convenience. Banana leaves, which are utilized to wrap the cake not only add a wonderful additional aroma to the dish but are also eco-friendly because of the natural and biodegradable material. Plain rice flan - "Bánh đúc" is considered one of the most rustic and simple cakes in Hanoi cuisine. 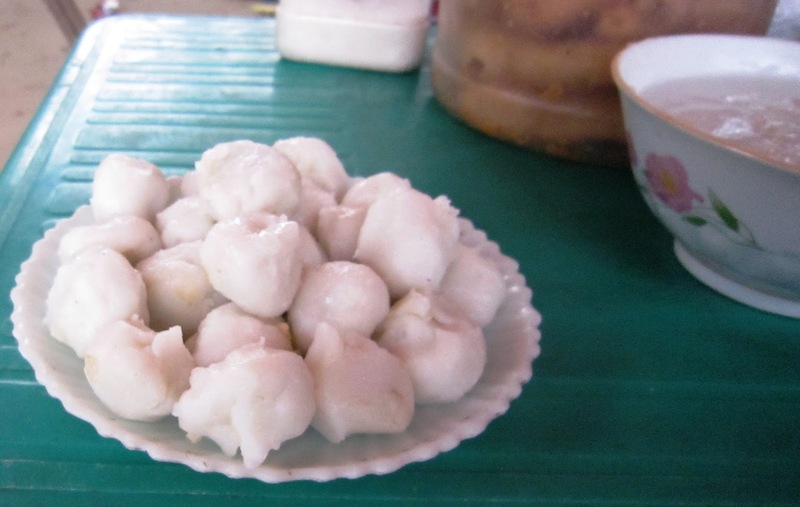 "Bánh đúc lạc” is the most popular in the north with a jelly shape and mild flavor. 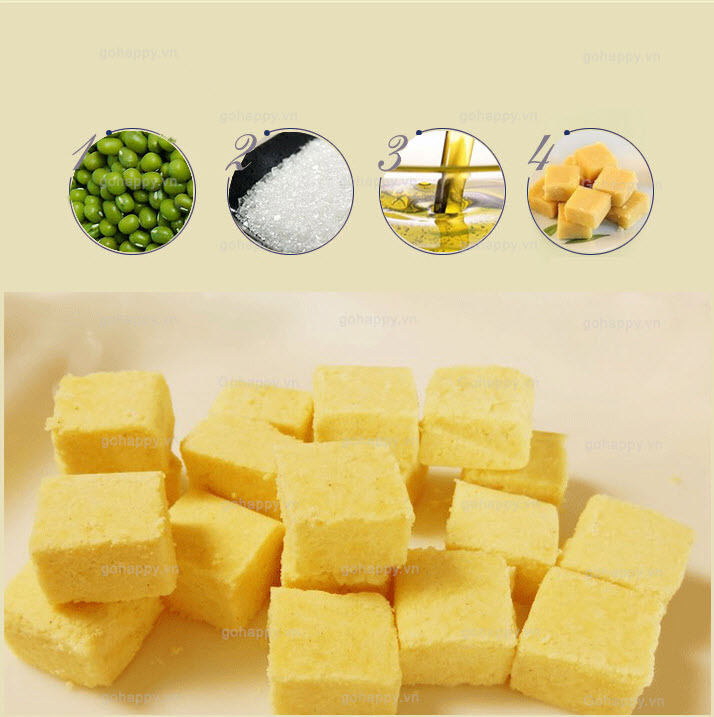 The main ingredients are non-glutinous rice flour or corn-flour and peanut. It is served either hot or cold, commonly with soy sauce and sometimes with tofu. The buttery taste of peanut, rice flour, the spicy sweet flavor of soy sauce and the cool of soft tofu are mingled perfectly together to bring us a cool dish in hot days. In the southern, instead of being ivory-white, banh duc is distinctive itself with green color extracted from fragrance grass and the cool sweet taste coming from syrup or coconut juice. Floating cake - "Bánh trôi" is a Vietnamese dessert consisting of balls made from mung bean paste wrapped in a shell made of glutinous rice flour. 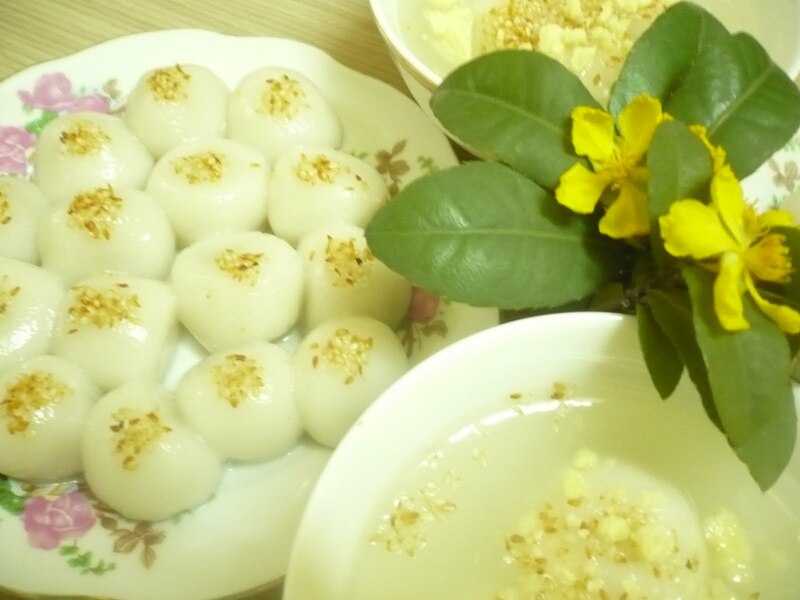 The balls are served in a thick, sweet clear or brown liquid made of water, sugar, and grated ginger root. It is generally warmed before eating and garnished with sesame seeds. 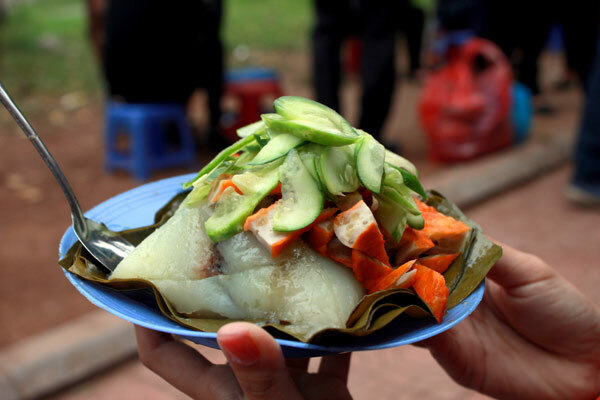 Thorn leaf cake - "Bánh gai" is one of popular Vietnam street food, which may be used as an offering at wedding ceremonies, as gifts at longevity parties, as a snack, appetizer, or even a dessert. 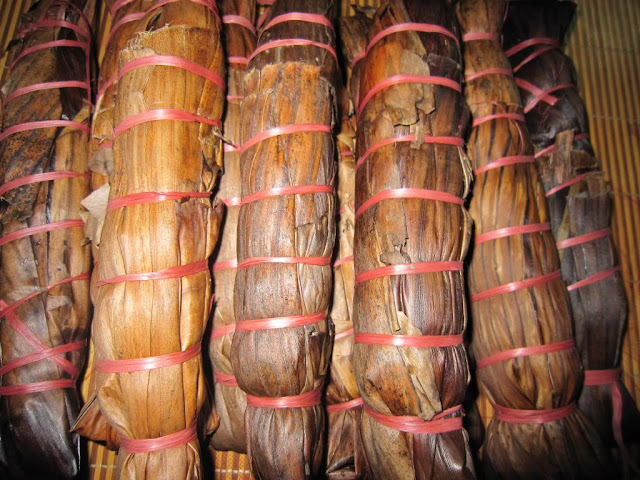 The fragrant 'thorn' leaves covered with smooth white down are an indispensable ingredient together with soaked rice flour, ground peanuts and molasses to prepare the cake crust. The stuffing is made of green beans, coconut shreds, sugar-coated lotus seeds and banana attar. The cakes, sprinkled with sesame, are then wrapped in dry banana leaves. After being steamed for one hour, banh gai is tasty treat when served cool.